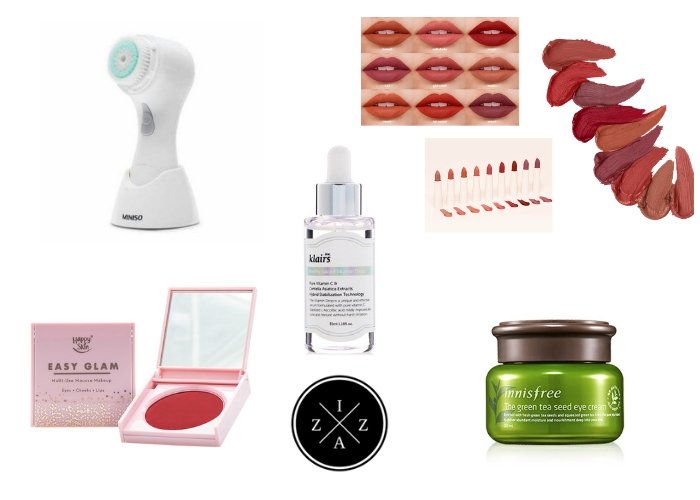 It's time to give you the list of the products from makeup to skincare to random ones that became my go-to, most-used and favorites. 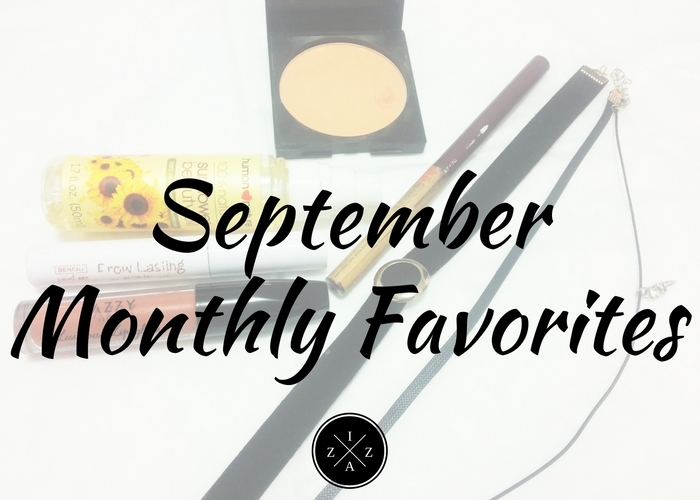 Welcome to my Monthly Favorites for September! I have this separation anxiety with my San San HD Duo Pressed Powder and since there's not much HBC store near me I sincerely miss the flawless face it gives. Thankfully I had this Avon Ideal Oil Control Pressed Powder in Medium for free in a promo. This is highly comparable to San San HD Duo Pressed Powder, very fine and easy to blend. 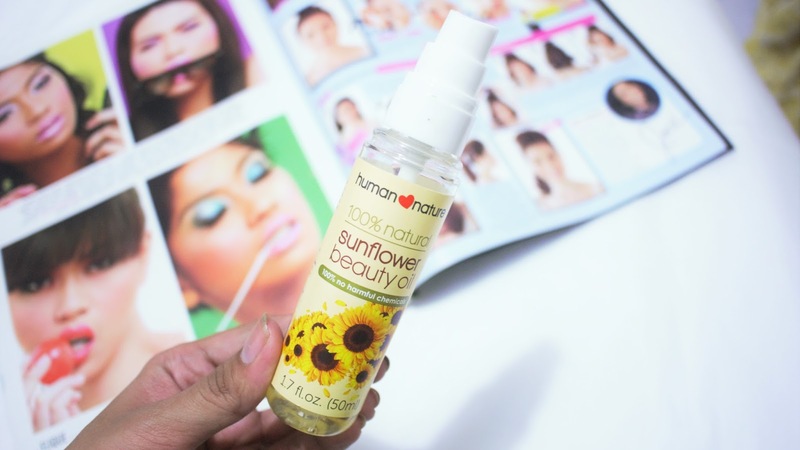 The oil control is superb and gives such an amazing coverage even if you don't prep your skin that much. Avon has been very good when it comes powder to be honest. 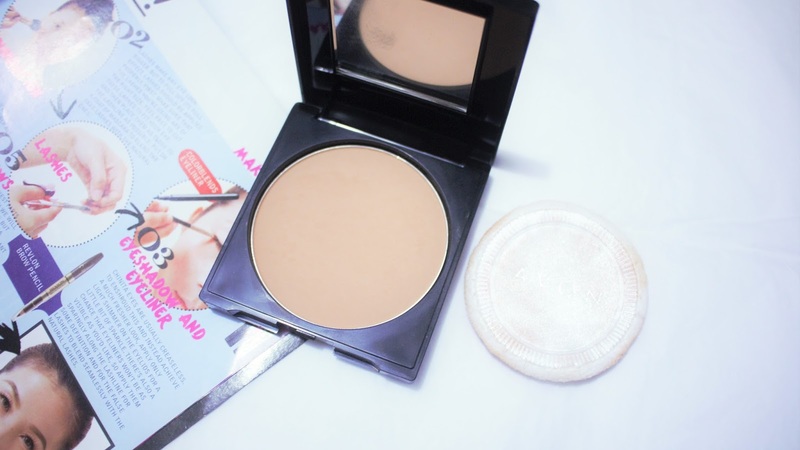 Their Simply Pretty Pressed Powder which by the way is 69pesos only is also very good. I encourage you to try this one. Finally found a new brow product other than my overused Maybelline Fashion Brow Mascara and Maybelline Fashion Brow 3D Palette. Miniso Brow Pencil has been my go-to makeup to make my brows on fleek. This isn't too waxy but you can still use to to tame your brows. It lasts long and looks natural too. I love using this before my Paintbox by Bench Lasting Brow to really shape my brows first. READ: My Current Brow Routine. Speaking of this wonder product, I used this during my Caramoan Trip last week of August and let me tell you IT IS WATER-PROOF AND SMUDGE-PROOF!!! Kilay is life for me and I am so happy I found a good brow product to use even though I am at the beach. Most of the bloggers I'm with were amazed that my brows doesn't smudge at all. We even had a brow-session because they're too fond of this product. If you need proof go to my Instagram or last visit my post entitled My Caramoan Travel Diary. The whole choker-trend is something I am currently in love. It gives a whole new definition to the my style. I am not really into accessories but this choker is on a different level. 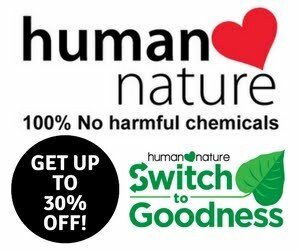 I mostly buy mine at Landmark and they're just 50-100pesos which is awesome. I'll probably make a Choker collection post soon. What's your favorite/s for September?